The holiday season is only 10 weeks away! MQBM Quilts are both beautiful and meaningful! Shown below are the six stages that my quilts go through. Each stage is so important, especially the long arm quilting stage. 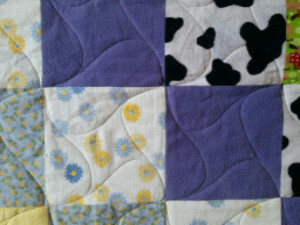 A picture is taken of the quilt at every stage and sent to the customer for approval. As many of you know, the creation of a Memory Quilt is truly a team effort! My website is filled with pictures of quilts. All of these pictures have been sent to customers during the making of a MQBM Quilt! I pride myself in this process, and by the feedback from customers, you appreciate it too! As you can see my quilts take a long time to make, so please keep that in mind when you are ordering. Holiday quilts are in full swing! If you would like a holiday quilt NOW is the time to order. If you are interested in a Memory Quilt, for any occasion, please contact me ASAP! Currently I have 24 quilts in the queue. 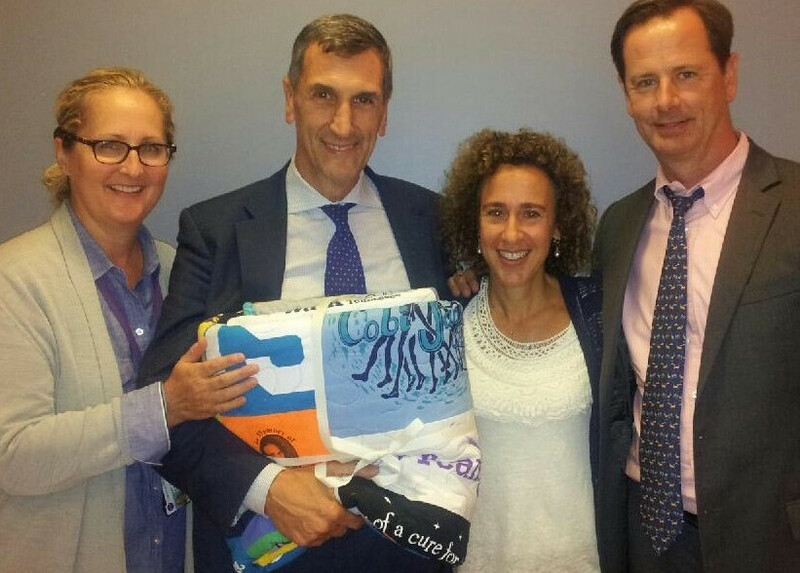 Margie (3rd from the left) is seen with her doctor who is holding the quilt that she generously donated to NYU! 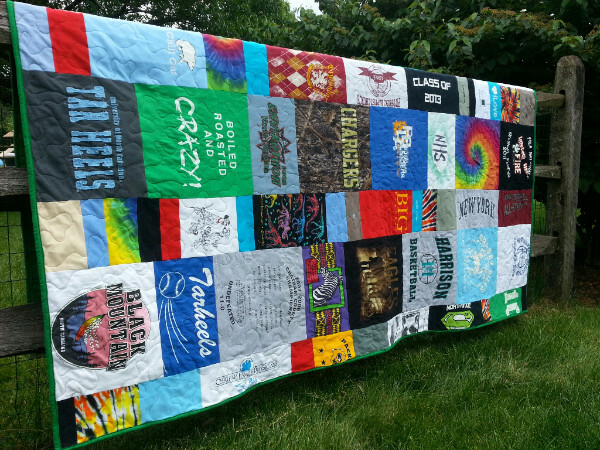 The full size Modern style Memory Quilt is shown on the right, It was made with over 50 team shirts from the 2015 Parkinson Unity Walk. Healing Hearts One Stitch at a Time! MQBM was honored to make the Memory Quilt for the 2015 Parkinson Unity Walk. This is the third year in a row that MQBM has done this. But, it is the first year that the winner donated the quilt! 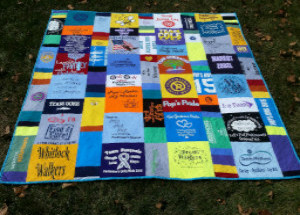 Margie Alley, Team Captain for Margie's Movement was one of the top 50 team captains at the 2015 Unity Walk, and won the drawing for this year's PUW Memory Quilt. Rather than keeping the quilt, Margie decided to present the quilt to Dr. Alex DiRocco, her movement disorder specialist and his team at NYU Langone Medical Center. It was Margie's way of honoring Dr. DiRocco and his team and thanking them for the positive impact they have had on her life. "We are of course, beyond honored to be the recipients of this very special gift-one that is so personally meaningful to all of us working with the Parkinson's community" commented Amy Lemon, social worker on the team. Their hope is to have it hung in a patient area, so that all of their patients and families can see it and feel the inspiration that the Unity Walk has delivered to hundreds of thousands of people's lives. MQBM was happy to be a part of this important fundraiser! Click below to learn more. 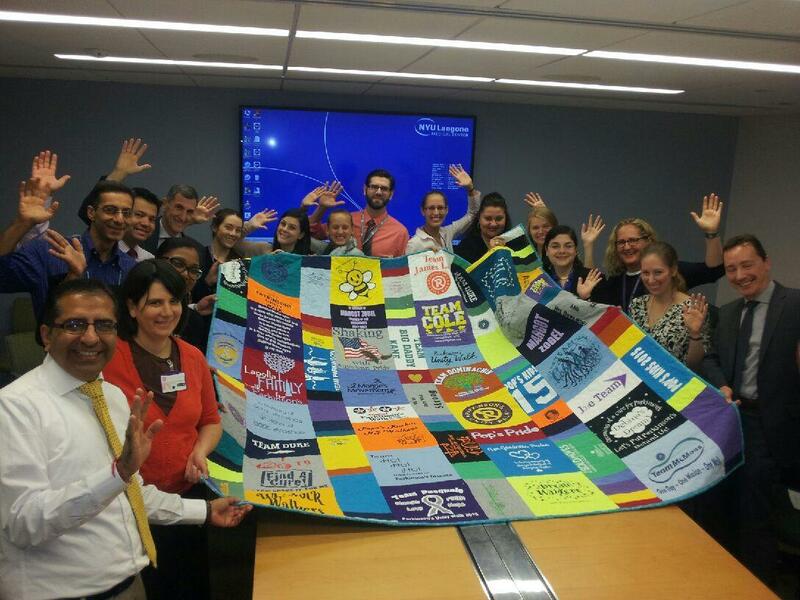 The staff at NYU Langone Medical Center holding the quilt! 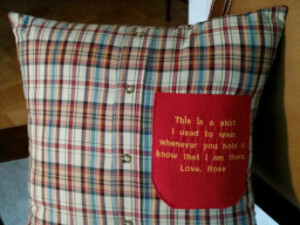 Every Memory Quilt has a unique story: Susan saved the flannel nightgowns and flannel pants made by her Nanny that cared for her 2 children for more than 25 years. 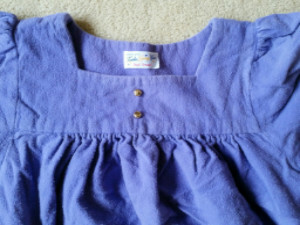 These garments were Christmas presents for Susan and her 2 children. A custom queen size quilt was made out of these precious homemade gifts. 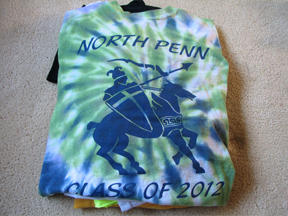 The custom design highlights the patterns and colors perfectly. Truly a work of art filled with love and warm fuzzies. MQBM is making an additional baby quilt out of the leftovers! 60 nightgowns and flannel pants were used! All of these jammies were made with love. 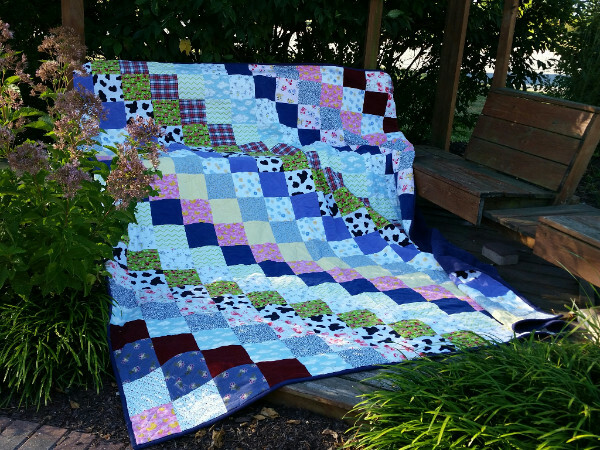 A special long arm quilting pattern know as "Line Dancing" was used on this custom quilt. If you have 16 or more garments then a Memory Quilt would be a wonderful present this holiday season for you or a loved one. If you don't have that many garments or your budget is smaller, a Memory Pillow may be the perfect gift this holiday season. Click here to learn more about smaller memory items! 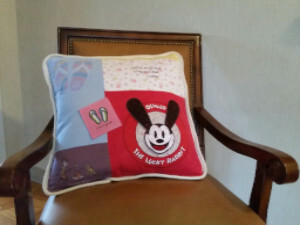 More than 25 Memory Pillows were made last year for the holidays! Not as much turn around time is needed with Memory Pillows. Pillows come in three sizes: 14" 16" and 20" pillows. 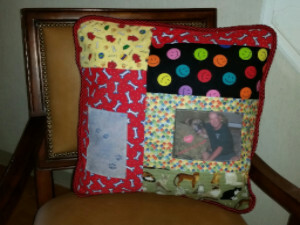 The pillow shown above was made in honor of Troy, a dog who was very much a part of the family for many years. 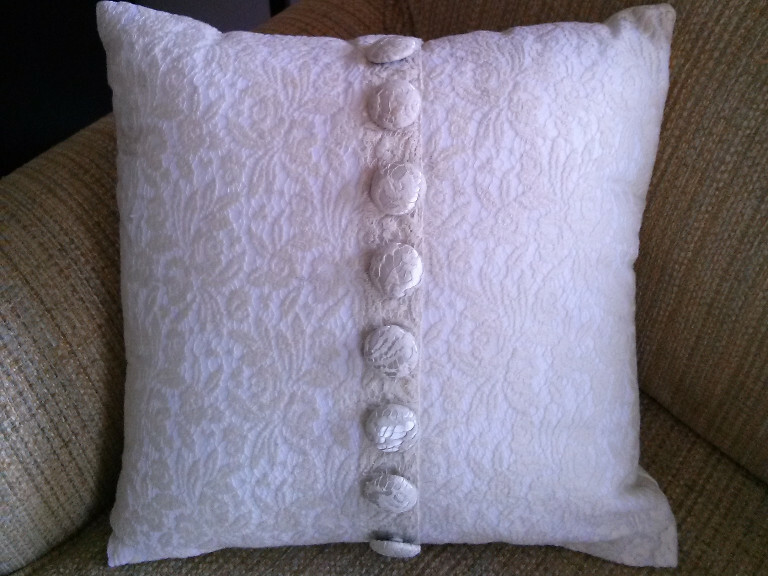 A gorgeous vintage wedding gown was used to make a Memory Pillow! 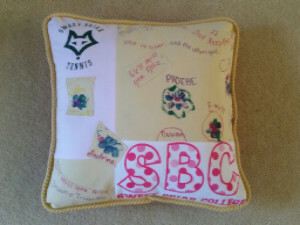 A Memorial Pillow was made in honor of a daughter who left us too soon. 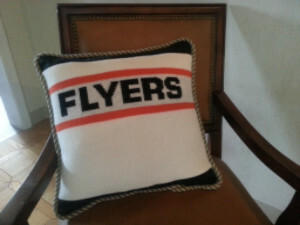 A Flyers pillow was made out of a vintage Flyers sweater!